GET IN EARLY - RESERVE YOUR EARLY BIRD EASTER CRUISE TICKETS FOR SALE ONLINE NOW AND BEAT THE RUSH HOUR! GUARANTEE AND SAVE YOUR CRUISE NOW! BUY A SPECIAL VIP VOUCHER ONLINE! LOOKING FOR THAT SPECIAL GIFT FOR YOUR LOVED ONES? Leave from 'B' arm #42 Marinas cove Seaworld Drive, Gold Coast, 4217. CALL 0412 753 648 AND GET A FREE QUOTE FOR YOUR NEXT CRUISE. If you are wanting to get a world-class hens and bucks night on a world-class vessel called the inspiration. Book and Enquire Now and you'll have one of the best nights for your next hens and bucks nights in the gold coast. 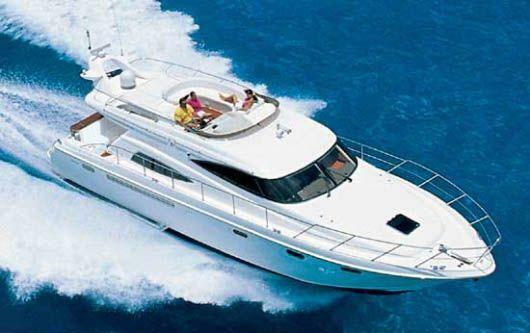 Gold Coast Cruises Australia brings you the best in high quality hens and bucks nights. You will feel so free and easy while being entertained with first class entertainers And staff ....this will live in your memory forever. Let's take away all the hassle for you "Inspiration "has 3 bedrooms 2 bathrooms. Impress your clients or treat your staff to a cruise along the Gold Coast Broadwater onboard Inspiration Cruises. Our multi-million dollar cruiser provides the perfect alternative to the boardroom and the scenic Gold Coast Broadwater and neighbouring canals provide the perfect view. The luxury hotels on the Broadwater and the million dollar homes on the adjoining canals showcase the city's growth and some of its finest assets. Cruises can be teamed up with jet-ski tours, parasailing and jet-boat rides for those adrenalin junkies. Your corporate retreat awaits. 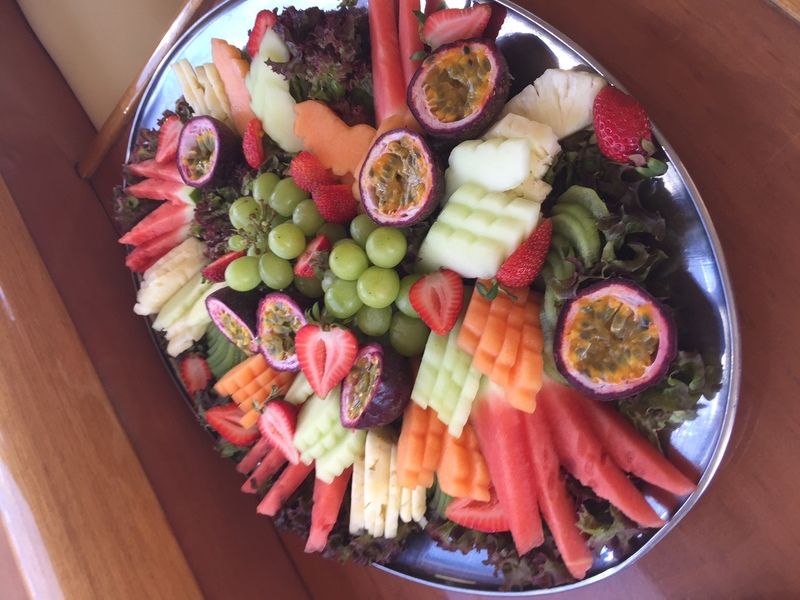 To make a booking aboard the inspiration cruises gold coast vessel and your next event on a cruise. Please contact inspiration cruises, luxury gold coast cruises. inspirationcruises@icloud.com Phone The Inspiration Cruises Team on 0412 753 648 to confirm and make your booking today! IN PURE LUXURY FOR VIRTUALLY THE SAME PRICE. South Pacific Cruises - Book your next amazing cruise online with Inspiration Cruises, Gold Coast Cruises Australia. 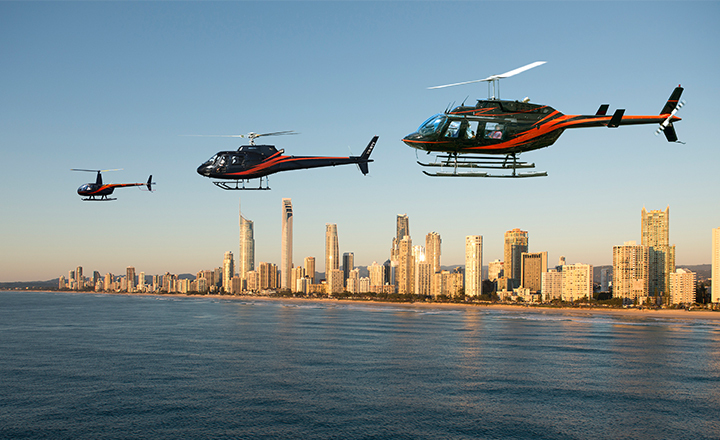 GOLD COAST CRUISES AUSTRALIA NEW YEARS EVE BOOK NOW ONLINE! GOLD COAST CRUISES IS AUSTRALIA'S BEST LUXURY CRUISES ON THE GOLD COAST. 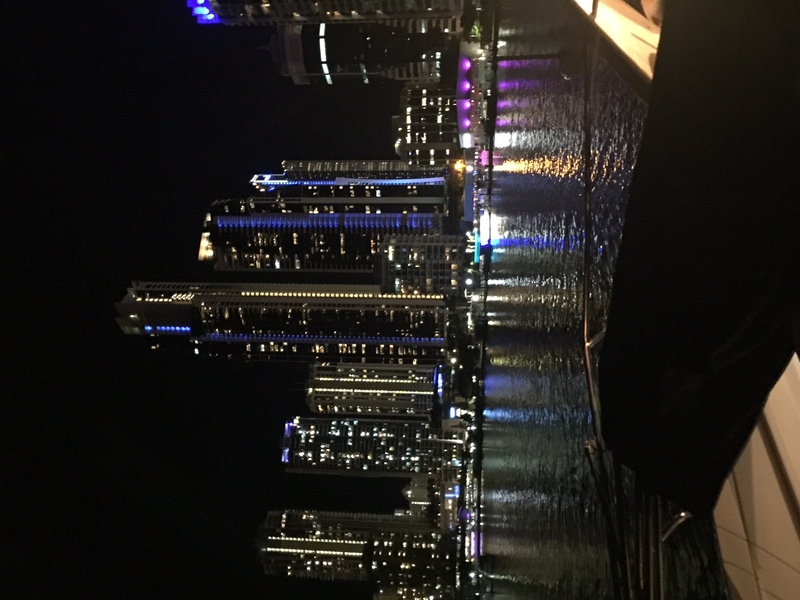 ABSOLUTELY EVERYBODY SHOULD TAKE A CRUISE ON THE GOLD COAST BROADWATER WHEN THEY VISIT THE GOLD COAST FOR ANY REASON, EVEN IF YOU LIVE ON THE GOLD COAST. 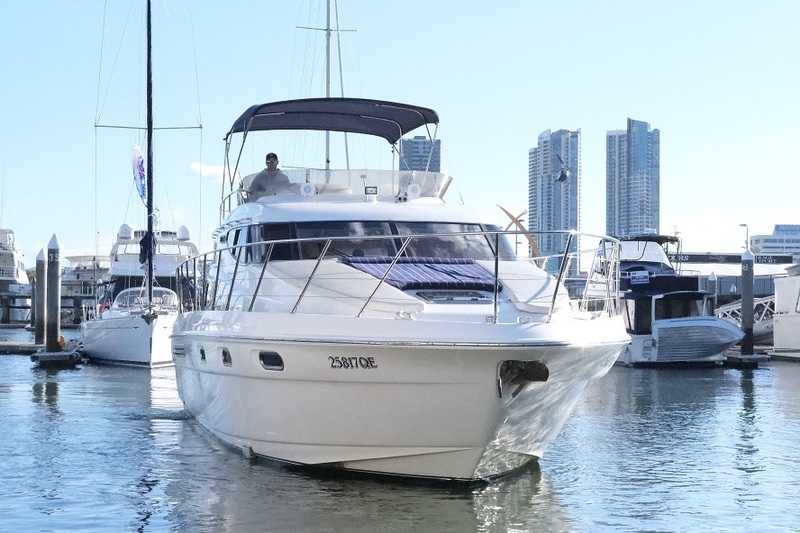 THE MILLION DOLLAR PLUS WATERFRONT HOUSES AND VARIOUS PROPERTIES FOR PEOPLE LIVING LARGE, YOU CAN TAKE IN THE BREATHE TAKING VIEWS OF THE GOLD COAST AND EXPERIENCE THE WHOLE OF GOLD COAST BROADWATER FOR YOURSELF BY BOOKING AN INSPIRATION CRUISE ONLINE. TAKE A CRUISE TODAY WITH GOLD COAST CRUISES BROADWATER. 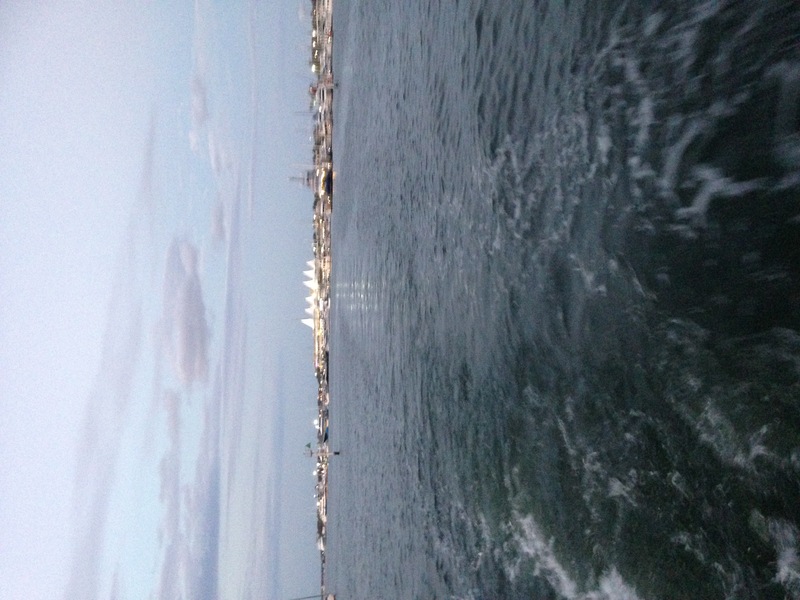 GOLD COAST CRUISES IS ONE OF THE MUST DO'S WHEN YOU VISIT THE GOLD COAST OR LIVE HERE. 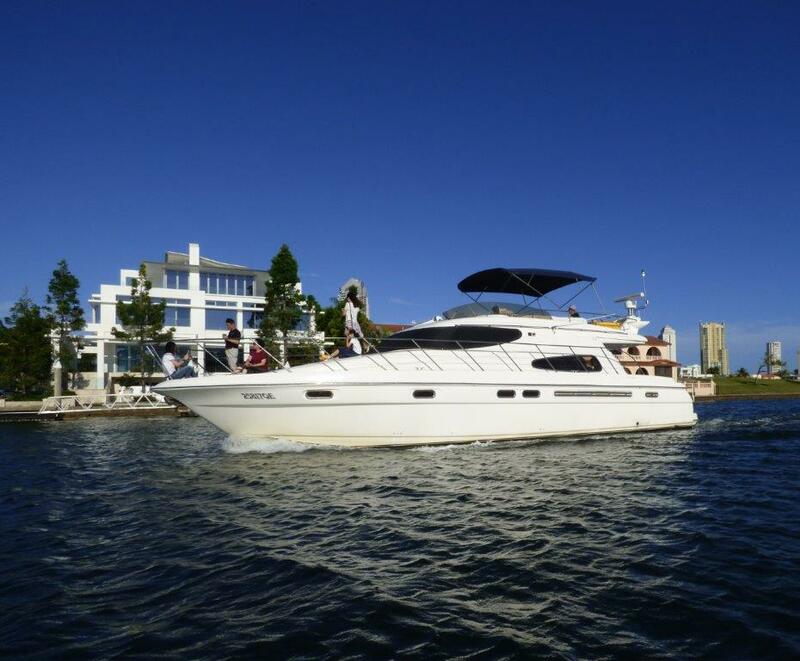 GOLD COAST CRUISES IS DESIGNED TO HAVE THE BEST OF THE BEST IN MIND FOR YOU SO YOU CAN GET THE MOST OF LUXURY WHEN IT COMES TO CRUISING ALONG THE BROADWATER. 3 DECKS FOR VIEWING.CAPTAIN AND CREW TO SERVE YOU WHILE YOU CRUISE THE BROADWATER. OR $55 PER HEAD SEAFOOD ,INCLUDING PRAWNS, CALAMARI, FISH PIECES, MORTON BAY BUGS ( LIKE LOBSTER) FRUIT. 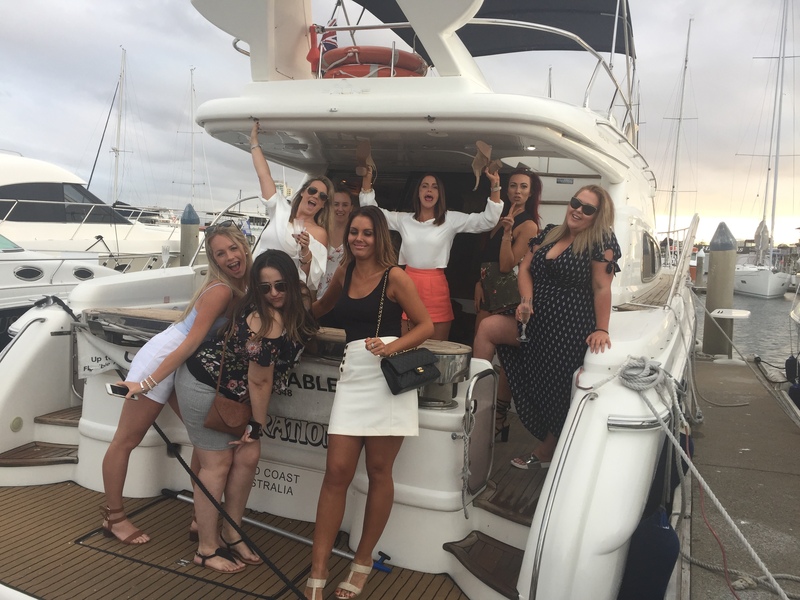 WE SPECIALISE IN CORPORATE CRUISES, BIRTHDAY PARTIES, 1ENGAGEMENTS, PARTIES ETC.AND PRIMARILY SHOWING TOURISTS OUR BEAUTIFUL GOLD COAST IN OUR LUXURY MOTOR YACHT. HAVE THE TIME OF YOUR LIVE ABOARD THE "INSPIRATION" THE PARTY BOAT OF THE GOLD COAST. LET US ARRANGE YOUR ENTERTAINMENT FOR YOU . ONE CALL AND WE DO IT ALL.LOOK NO FURTHER.WHY PARTY ON ANYTHING ELSE WHEN YOU CAN HAVE A LUXURY BOAT AT VIRTUALLY THE SAME PRICE. CALL 0412753648..... NOW ON OUR HOTLINE. THE GOLD COAST HAS BEEN CALLED THE "VENICE" OF AUSTRALIA,THE "FLORIDA" OF AUSTRALIA THE "RIVIERA" OF AUSTRALIA .... WHEN OUR GUESTS DISEMBARK "INSPIRATION" THEY ALL SAY WHAT A GREAT CITY YOU HAVE AND WHAT A GREAT TRIP WE HAVE HAD ON THE "INSPIRATION".THE CREW HAVE BEEN AMAZING." CRUISING NORTH PAST THE MARINA MIRAGE SHOPPING CENTRE KNOWN TO BE THE HUB OF AUSTRALIAS TOP BRANDS YOU WILL SEE THE FAMOUS "SAILS" FROM THE WATER AS YOU CRUISE TOWARDS AUSTRALIAS FAMOUS "SEAWORLD "THIS IS A MAGNIFICENT SIGHT SEEING THE ROLLER COASTER FROM THE WATER WHILE YOU LOUNGE BACK ON THE "INSPIRATION" CROSSING THE SEAWAY YOU CAN LOOK OUT TO THE OPEN SEA AS YOU TRAVEL NORTH PAST WAVEBEAK ISLAND CRUISING TOWARDS SOUTH STRADROKE ISLAND YOUR VIEWS ARE AMAZING IF YOU LOOK SOUTH YOU SEE SURFERS PARADISE WITH THE HIGHRISES IN THE DISTANCE LOOK EAST AND YOU SEE THE UNSPOILED SOUTH STRADBROKE ISLAND WITH PURE NATURE LOOKING AT YOU,GLANCE WEST AND YOU SEE THE FORSHORES OF RUNNAWAY BAY WITH ITS DELIGHTFUL HARBOUR AND MARINA AND HOMES DOTTED ALONG THE COASTLINE LOOK NORTH AND LIKE A MONUMENT WAITING TO GREET YOU IS ONE OF THE MOST SORT AFTER PLACES TO LIVE ON THE COAST EPHRAM ISLANDS AND SOVERIGN ISLANDS. AFTER REACHING CURRIGEE YOU WILL HEAD BACK SOUTH CRUISING UNDER THE SOUTHPORT BRIDGE PAST PARADISE WATERS,THE FAMOUS SOUTHPORT SCHOOL BEFORE YOU HEAD HOME TO YOUR DEPARTURE. TAKES IN ALL THE ABOVE PLUS YOU CRUISE PAST THE MULTI MILLION DOLLAR HOMES OF SOVEREIGN ISLANDS AND EPHRAM ISLANDS.
" 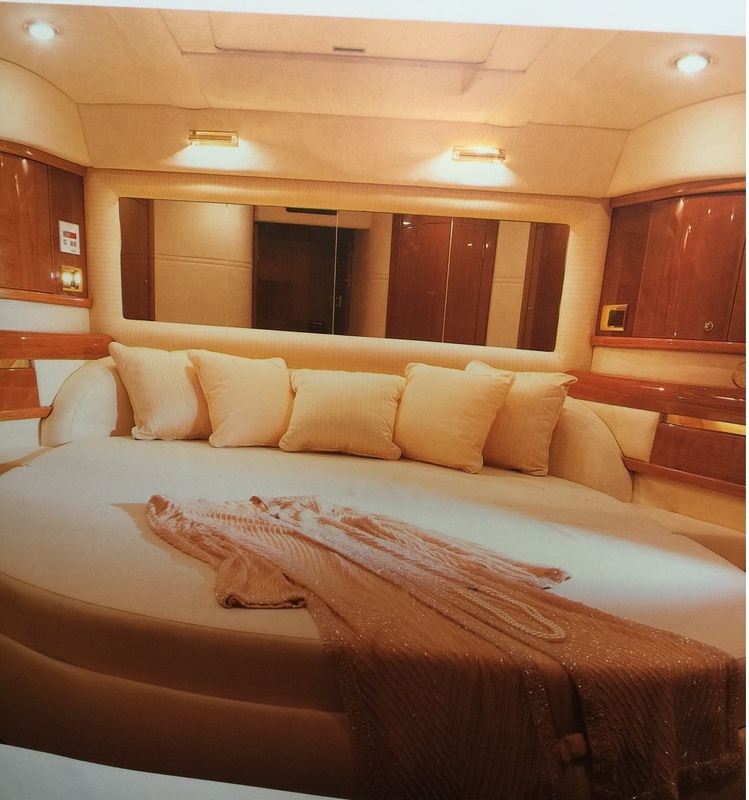 LIVE THE DREAM "
LIVE THE DREAM RIGHT NOW AND GO ON A LUXURY BOAT WHILE YOU ARE ON GOLD COAST AUSTRALIA.THIS LUXURIOUS MOTOR YACHT HAS THREE BEDROOMS AND TWO BATHROOMS ,A KITCHEN ,LOUNGE AND STERIO. 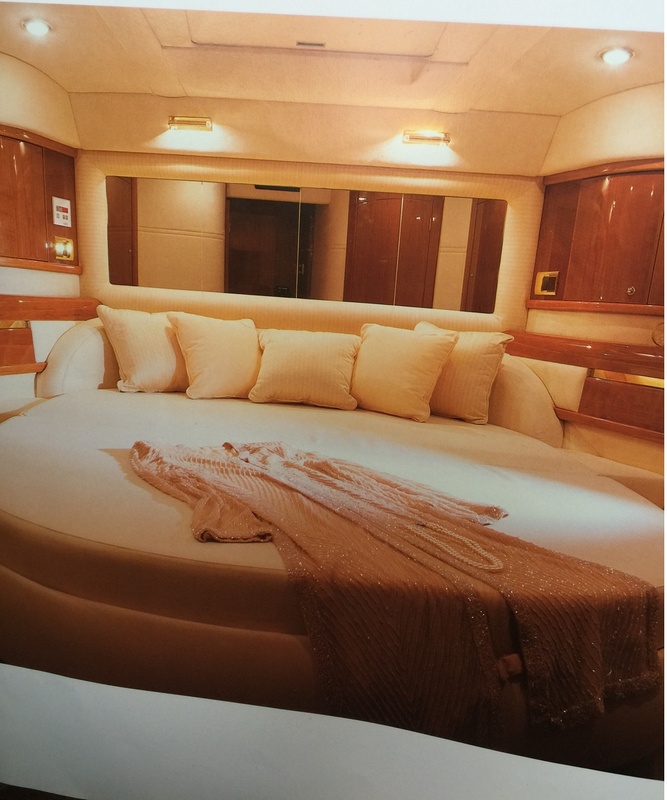 SEVERAL DECKS FOR RELAXING AND VIEWING.TRAVEL IN STYLE AND LUXURY ON THIS MAGNIFICENT MOTOR YACHT. AFTER YOUR DEPARTURE FROM MARINAS COVE YOU WILL HEAD NORTH ON THE "INSPIRATION" TRAVELLING PAST MARINA MIRAGE FAMOUS" SAILS "KNOWN FOR THE GREAT BRAND SHOPPING CAFES AND RESTAURANTS ON THE WATER. CRUISING PAST "SEAWORLD" IS A SIGHT TO BEHOLD FROM THE WATER THE ROLLER COAST LOOKS AMAZING.YOU WILL FEEL SO EXCITED YOU WILL ALMOST FEEL YOU ARE THERE. ON PAST "THE SPIT" ON YOUR RIGHT WITH ITS BEAUTIFUL BEACHES AND TREES. CROSSING THE SEAWAY YOU CAN LOOK OUT TO THE OCEAN WITH ITS SPARKLING WATERS DANCING BEFORE YOU , AS YOU DO THE CROSSING WHICH TAKES YOU ON TO THE ISLANDS . THE FIRST ISLAND WAVE BREAK ISLAND IS A GORGEOUS ISLAND WHERE PEOPLE ANCHOR THEIR BOATS AND STROLL ASHORE AND PICNIC SWIM AND GENERALLY RELAX,THERE ARE NO PEOPLE LIVING THERE IT IS FOR HOLIDAYMAKERS ONLY. 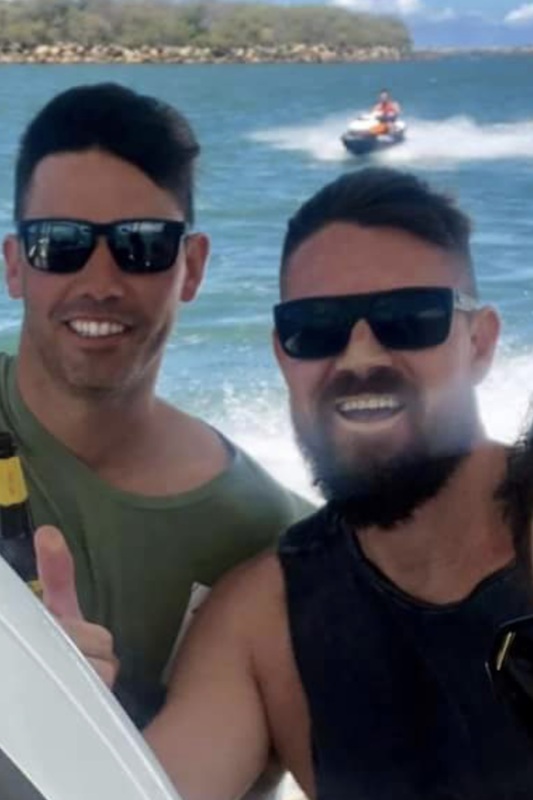 THE NEXT ISLAND IS THE FAMOUS SOUTH STRADBROKE ISLAND WHICH GOES FOR MILES AND MILES ALONG THE GOLD COAST IT IS PERFECTLY SITUATED FOR THE TOURIST HAVING GREAT BEACHES FACING THE BROADWATER FOR SWIMMING AND ON THE EAST SIDE IS THE OCEAN BEACH. CAMPING IS ALLOWED, PEOPLE CAN LIVE ON THE ISLAND AND IT HAS THE FAMOUS TIPPLERS CAFE AND COURAN COVE. AS YOU CRUISE ALONG THE BROADWATER IT IS AN AMAZING SIGHT IF YOU LOOK EAST YOU SEE THE BEAUTIFUL SOUTH STRADBROKE ISLAND WHICH IS ALMOST UNTOUCHED NATURE AT ITS BEST LOOK NORTH AND IN THE DISTANCE YOU WILL SEE THE NORTHERN GOLD COAST WELCOMING YOU LIKE A MONUMENT .... LOOK WEST AND YOU ARE PASSING THE GORGEOUS RUNNAWAY BAY YACHT CLUB WITH HOUSES DOTTED ALL ALONG THE BEACH,LOOK SOUTH AND THERE IS SURFERS PARADISE WITH ITS FAMOUS HIGHRISES GLISTENING IN THE SUN YOU CAN SEE THE Q1 THE HIGHEST RESIDENTIAL BUILDING IN QUEENSLAND. ON TO EPHRAM ISLANDS AND SOVEREIGH ISLANDS YOU WILL SEE MULTIMILLION DOLLAR HOMES OF THE RICH AND FAMOUS THESE AMAZING HOMES WILL TAKE YOUR BREATH AWAY THEY ARE SO LARGE WITH ARCHITECTURE THAT WILL AMAZE YOU. YOU NOW HAVE A CHOICE YOU MAY VISIT TIPPLERS OR COURAN COVE. HEADING TO TIPPLERS ON SOUTH STRADBROKE ISLAND YOU WILL PASS COURAN COVE WHERE PEOPLE LIVE ALL YEAR ROUND,WITH ITS OWN MOORING, RESTAURANT AND SPORTS COMPLEX MAKES THIS AN IDEAL ISLAND GETAWAY. NEXT YOU WILL CRUISE INTO "TIPPLERS" WHERE YOU MAY DISEMBARK AT THE WHARF VISIT THE CAFE FOR A CUP OF TEA OR COFFEE......SAY HELLO TO THE NATIVE FAUNA AND SAY G'DAY TO A WALLABIE......... CAMERAS MUST BE ON THE READY ! YOU CAN GO ON A BEAUTIFUL WALK THROUGH TO THE BEACH ( NO SWIMMING ON OCEAN BEACH) AND JUST ENJOY THE NATIVE BIRDS YOU WILL ENCOUNTER ON THE WAY. OR IF YOU PREFER CRUISE INTO COURAN COVE WHERE YOU MAY DISEMBARK AT THE WHARF VISIT THE POOLSIDE RESTAURANT FOR A CUP OF TEA OR COFFEE......SAY HELLO TO THE NATIVE FAUNA AND SAY G'DAY TO A WALLABIE......... CAMERAS MUST BE ON THE READY ! YOU CAN GO ON A BEAUTIFUL WALK THROUGH TO THE BEACH OR GO ON THE TRAIN OVER TO THE OCEAN. ( NO SWIMMING ON OCEAN BEACH) AND JUST ENJOY THE NATIVE BIRDS YOU WILL ENCOUNTER ON THE WAY.COURAN COVE YOU ARE TREATED LIKE A GUEST OF THE HOTEL YOU MAY USE THE FACILITIES INCLUDING THE SWIMMING POOL,THE PUTT PUTT GOLF,THE KAYAK CANOES AND MUCH MORE. FOR THOSE OF YOU THAT WOULD PREFER TO STAY ON BOARD THE BOAT THIS IS YOUR TIME TO RELAX AND LAY BACK , AS YOU EMBARK AND HEAD HOME TO YOUR POINT OF DEPARTURE YOU WILL BE AMAZED AT THE SIGHT BEFORE YOU WITH THE WORLD FAMOUS SURFERS PARADISE IN THE DISTANCE IS A SIGHT YOU WILL HOLD IN YOU MEMORY FOR A LONG TIME. TAKES IN ALL THE ABOVE PLUS THE SANCTUARY COVE VILLAGE WONDERFUL SHOPPNG AND RESTAURANTS .SANCTUARY COVE WAS OPENED BY FRANK SINATRA WHITNEY HOUSTON AND PETER ALLEN. THIS CRUISE IS AN UNBELIEVABLE CRUISE TO SURFERS PARADISE AND THE VIEW IS TRULY BREATHTAKING,SPECTACULAR,ROMANTIC ITS A CITY OF LIGHTS PUTTING ON A SHOW FOR YOU THAT YOU WILL NEVER FORGET. 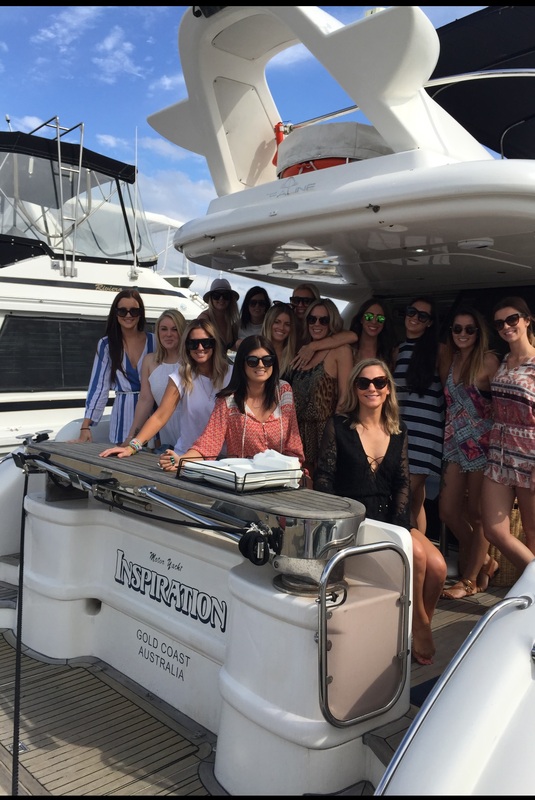 BOAT CHARTER SERVICES GOLD COAST - COME ON BOARD INSPIRATION CRUISES, T51 VESSEL. 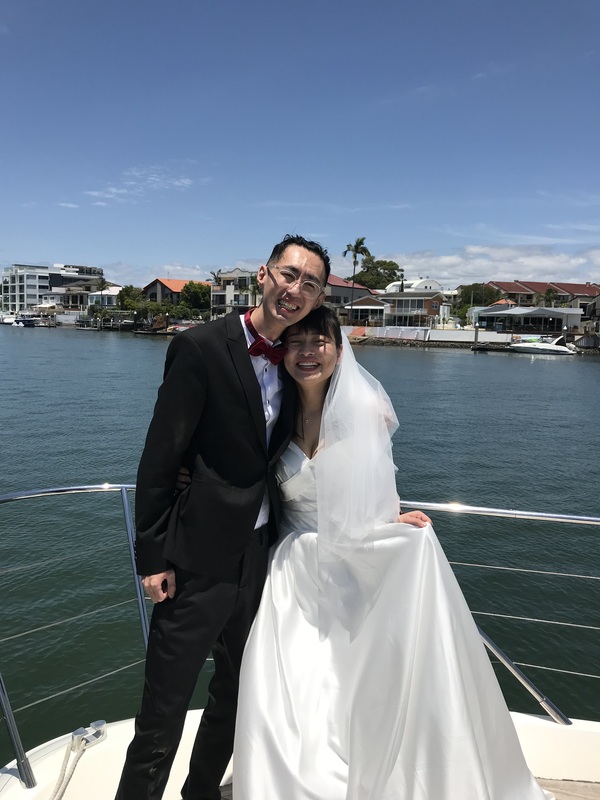 WEDDINGS, BUCKS NIGHTS, HENS NIGHTS, BUCKS & HENS CRUISES GOLD COAST. Feed the beautiful native birds. Sanctuary Cove Multi Million Dollar Homes and Beautiful shopping Village see the Magnificent Church on water. Brewery. Have tea or coffee drinks at one of the many restaurants on the water. COURAN COVE. WANDER OVER THIS BEAUTIFUL RESORT. Play Putt Putt , go kayaking, swim in beautiful pool,. Have a train ride over to the ocean. See native birds, wallabies ( kangaroos) get you camera ready. go on walking track and explore the gorgeous Island. The "INSPIRATION" was the chosen boat to transport the Movies Stars to this magnificent island. Call the Inspiration Cruises Hotline - Take a cruise aboard the Best Gold Coast Cruises.